Austria is a beautiful country that offers a countless number of sights. 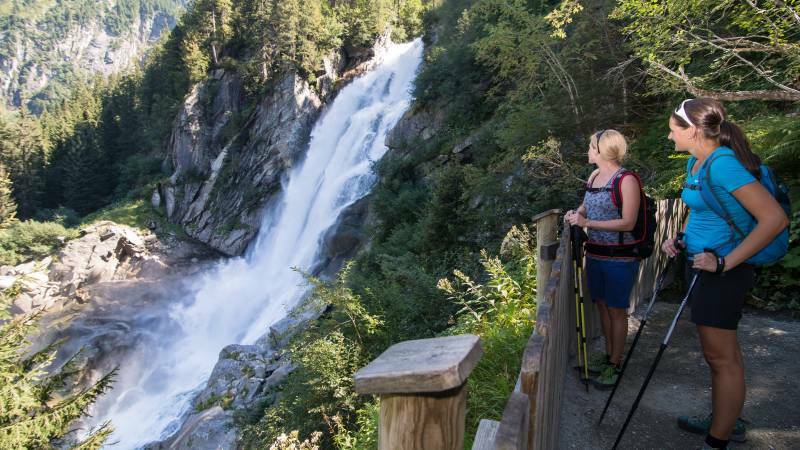 But we know: the best destination for your summer holiday is still the province of Salzburg and especially the Hohe Tauern National Park. You would like to know why? the unique natural landscape. 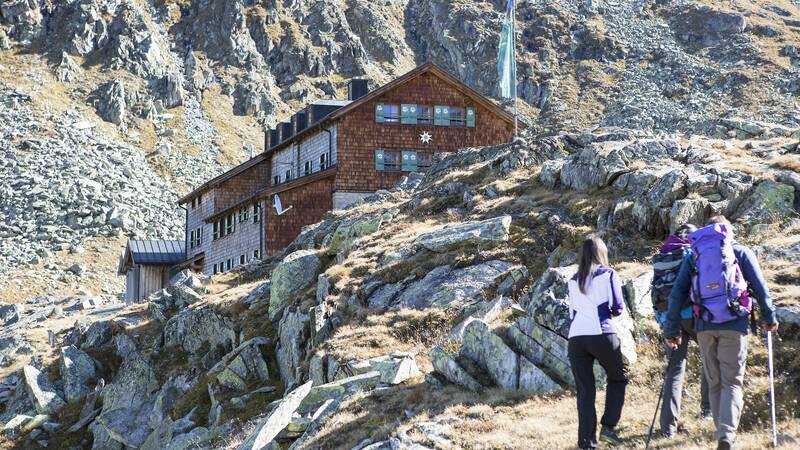 The Hohe Tauern National Park is the biggest nature reserve in the Alps and home to an incomparable variety of animals and plants. Immerse yourself in a completely different world. A world of impressively high mountains, wild waterfalls, powerful glaciers, scenic valleys and alpine pastures full of flowers. the unbeatable range of sporting activities. 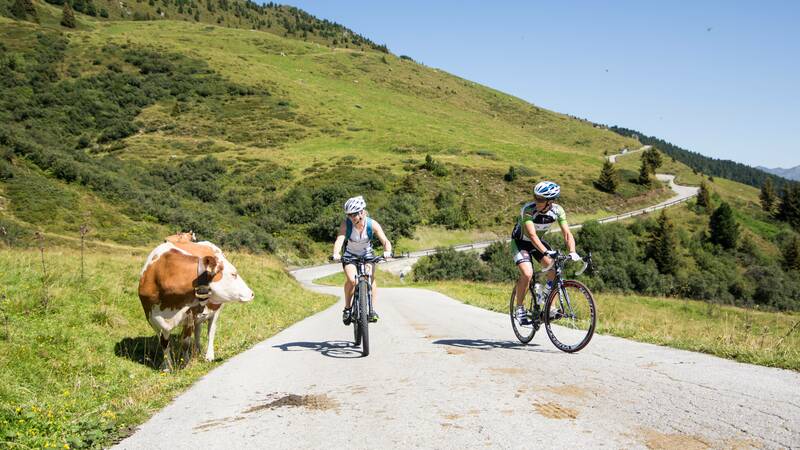 Unhurried hiking, relaxed e-biking, canyoning, rafting, paragliding, fishing – and all of this in front of the magnificent backdrop of the Hohe Tauern National Park. children can act like children and discover a lot of interesting things. Give your kids the opportunity to experience unspoilt nature and get close to the action. 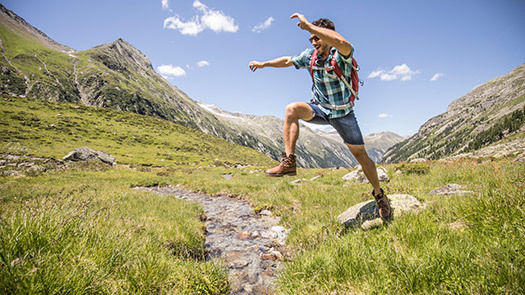 The mountains are a gigantic, exciting playground full of adventures. the Alpine summer under palm trees. Thanks to our natural swimming pond, we are able to offer wellness not only indoors in our spa area but also outdoors in the natural surroundings. 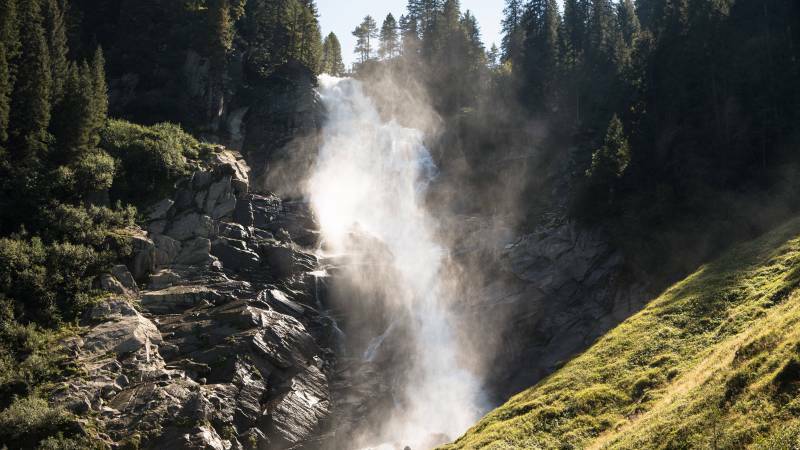 The Krimml Waterfalls are not only a unique natural spectacle but also an effective therapy for persons suffering from asthma and allergies. Thanks to our decades-long experience we know exactly what our guests are looking for! 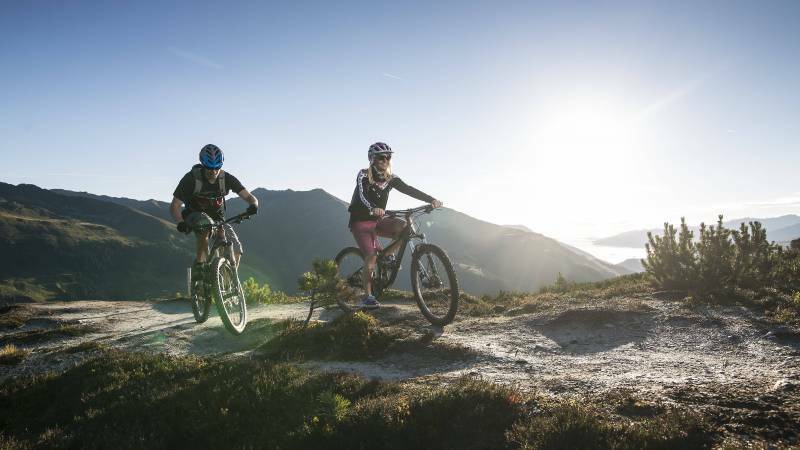 Whether hiking, trekking, mountaineering, cycling, mountain biking or e-biking in the Pinzgau – we love to help you with suggestions for your tour. 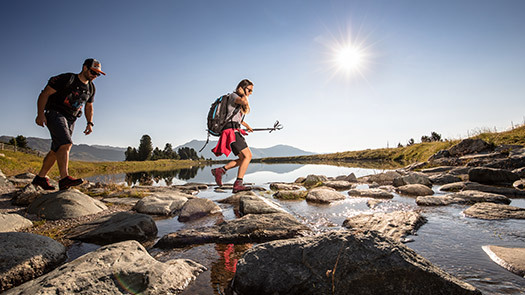 Perfect for your active holiday: there are excellent (and free) hiking and mountain biking maps for the Hohe Tauern National Park and the Salzburger Land. 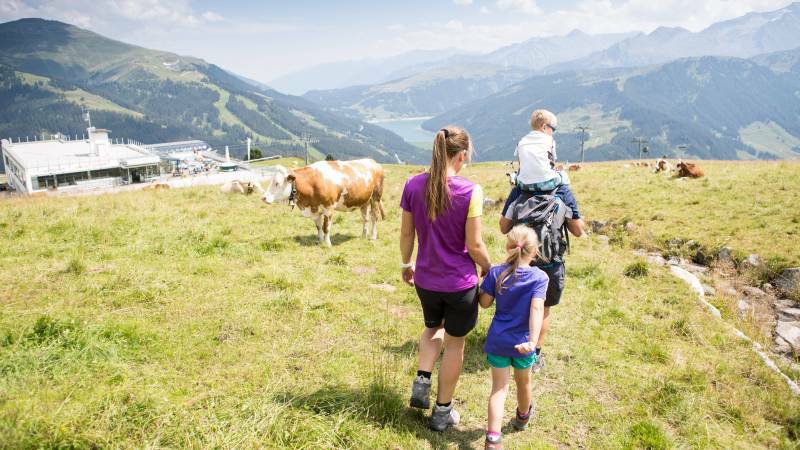 In the Hohe Tauern National Park there are about 120 alpine pastures, where thousands of cows, sheep, goats and horses spend the summer every year. 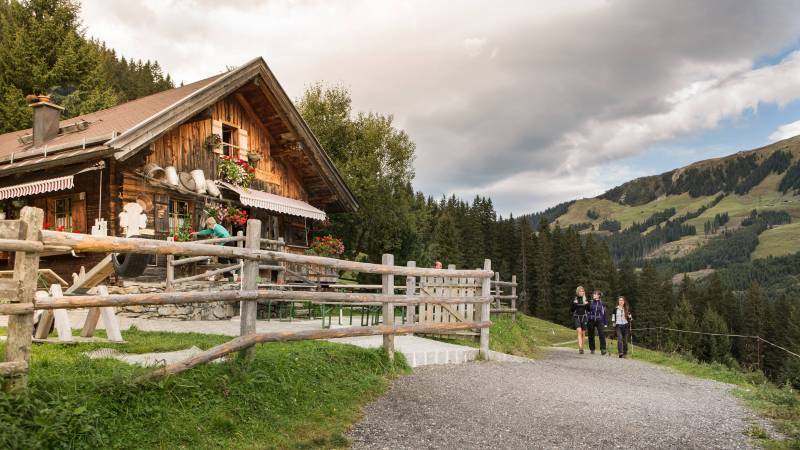 Much to the joy of hikers, because many alpine chalets are open and serve as great destinations for hiking tours. 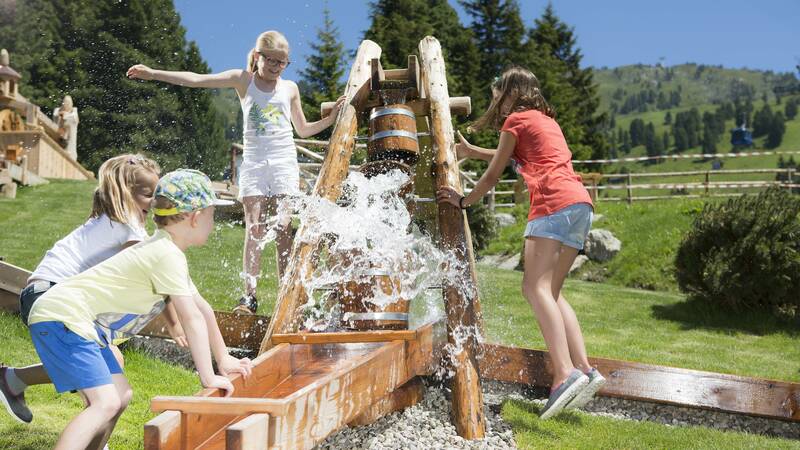 The tourism association of Krimml offers weekly programmes for children and adults. 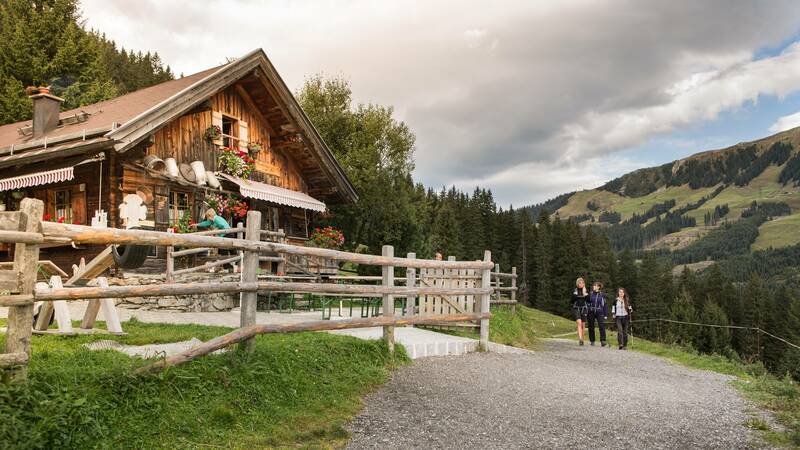 Whether guided hikes, activities for children or day trips – use the broad offer and enjoy adventurous holidays in Krimml. Thanks to the invention of the e-bike, our high mountain range is now accessible to everyone. 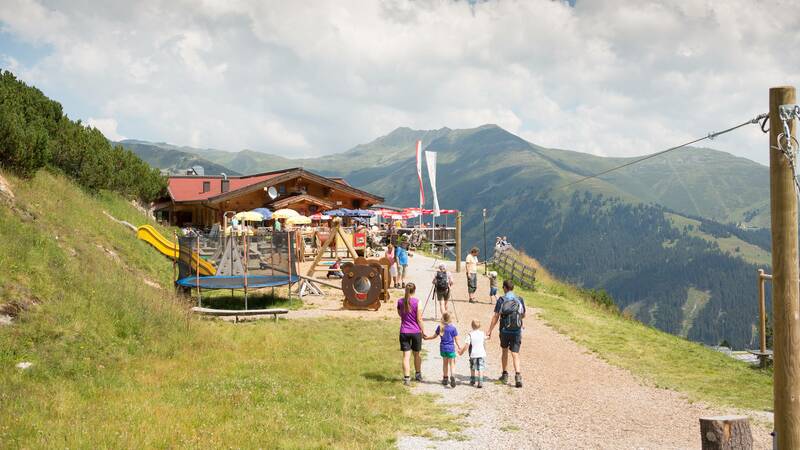 In your holiday in the Hohe Tauern region, you will be able to cope with large differences in altitude and discover the mountain landscape – without much effort. By the way, you can rent e-bikes in the Klockerhaus!